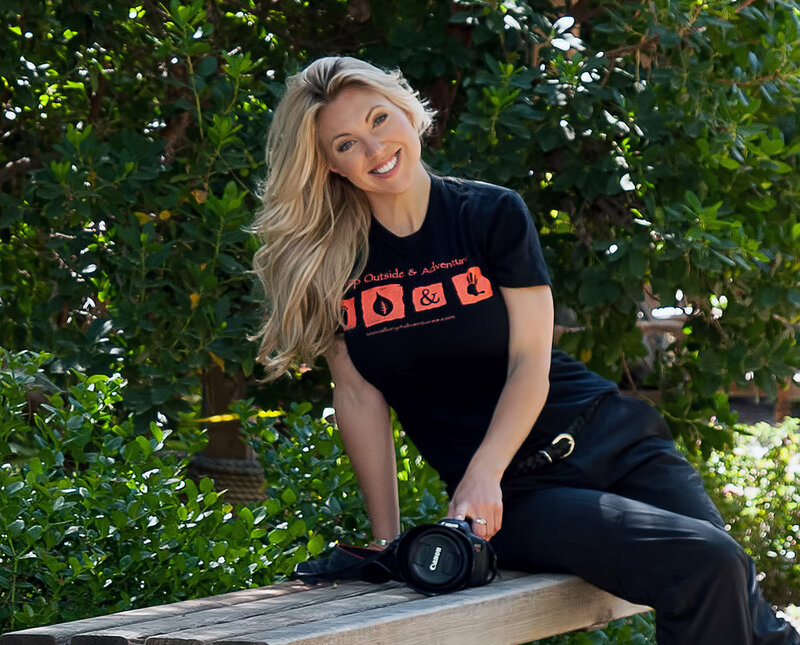 Mallory Lindsay is an adventurer, science communicator, and media marketing professional based in the USA who is currently traveling as a presenter, media professional, and educational outreach consultant for conservation programs. Mallory travels near and far to debunk STRANGE wildlife myths, highlight citizen-science wildlife projects, and help grassroot conservation groups spread their message. Her mission is to spark curiosity about the natural world while empowering others to do the same through public outreach, community conservation projects, and citizen scientist initiatives. I grew up FEARING the animals that I now LOVE. Join the adventure by following Ms. Mallory on your favorite Social Media site! Fun facts, quizzes, and destinations daily. Just click on the icons below to get connected.